Alistair Overeem may have suffered a knockout loss to Francis Ngannou at UFC 218 earlier this month but that doesn’t mean the former title contender is giving up. Overeem fell to Ngannou by first round knockout, which resulted in the Cameroonian born fighter earning a heavyweight title shot against champion Stipe Miocic at UFC 220 in January. It was definitely a setback for Overeem, who had hoped to earn a rematch with Miocic after falling to him by knockout in 2016. 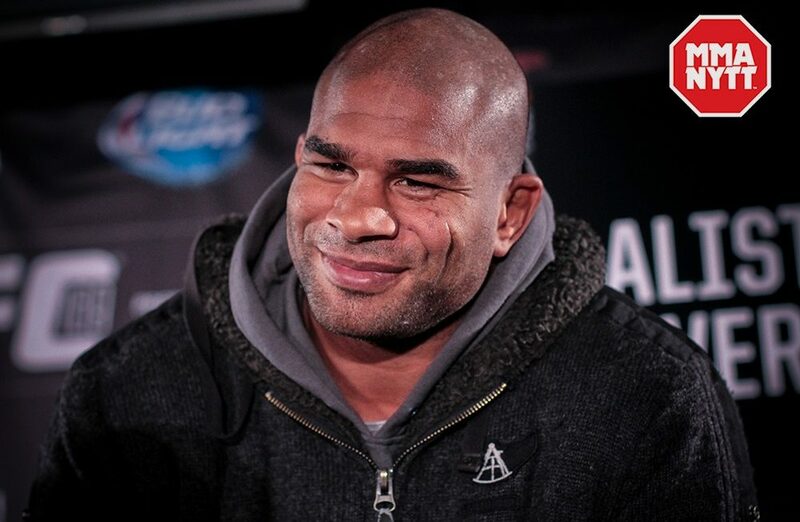 Still, Overeem may have hit a bump in the road but based on his latest post on social media, he’s not going anywhere except back to the gym to get ready for his next fight. Overeem remains the No. 2 ranked heavyweight in the world just behind Ngannou so despite that knockout he still has plenty of challenges ahead that could earn him another shot at the title. Overeem has gone 6-2 over his past eight fights with his only losses coming to Miocic and Ngannou. It’s safe to say that Overeem has plenty of fight left in him as he looks to return to action in 2018.